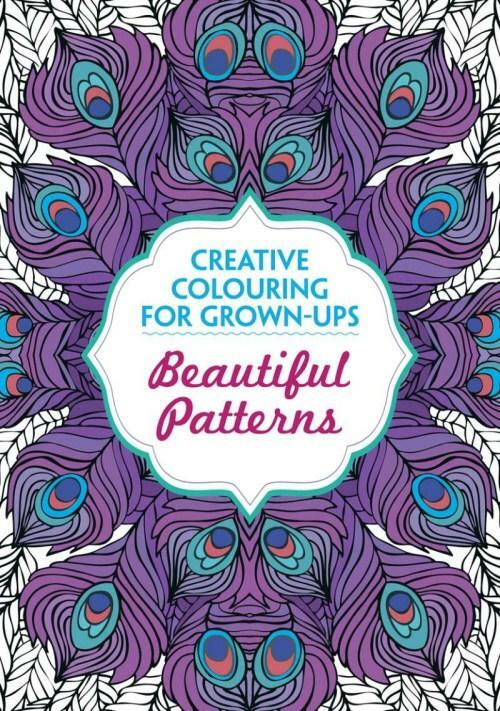 Explore your natural creativity with some of the most beautiful patterns imaginable. Doodling and colouring have long been known to enhance one’s thought processes and provide a relaxing yet highly creative way to free the mind. 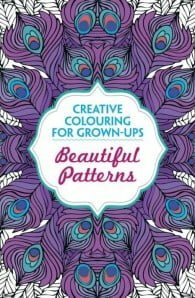 In this uniquely gorgeous book you’ll find over 100 detailed patterns to colour, providing endless entertainment and building into a piece of work that you can truly call your own.